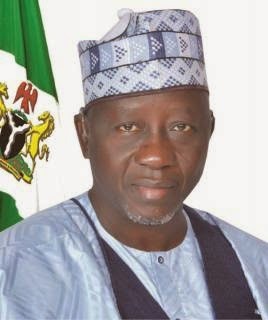 News making round is that Nasarawa State House of Assembly has commenced impeachment proceedings on Gover‎nor Umaru Al-Makura. According to sahara reporters, the Assembly on Monday directed its Clerk‎, Ego Maikeffi, to serve Mr. Al-Makura with the impeachment notice for alleged gross misconduct and misappropriation of funds. The notice was signed by 20 of the 24 lawmakers in the state during a sitting presided over by the Speaker, Ahmed Mohammed. The 16-count charge borders on alleged extra-budgetary expenses by the governor. Nasarawa has 20 Peoples Democratic Party, PDP, lawmakers and 4 All Progressives Congress, APC, lawmakers. The governor is a member of the APC. The notice of impeachment was agreed few hours before the visit of President Goodluck Jonathan to the state to commission a rice farm in Doma.